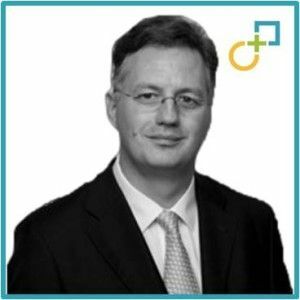 Thomas Kessler is Partner and Managing Director of Global PMI Partners and draws on 20 years experience in Mergers & Acquisitions and particularly in Post Merger Integration. The importance of culture in transactions is one of the essential success factors. Thomas looks at culture beyond being a success factor. In his experience culture should be a key decision factor when acquiring. 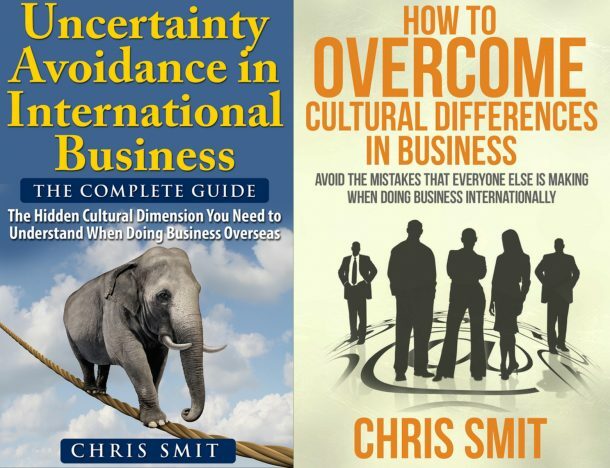 He will present his view how companies can incorporate culture during strategic selection and due diligence to ensure they are considering the impact of culture integration in the purchase decision. Be open and listen actively. Take not of the others’ organisation culture; What do you see? What do people talk about? What do they celebrate? etc. Realize that culture is a major success factor when it comes to M&A’s. There are plenty success stories (mentioned in the interview), but unfortunately also many failures. Have people on board in your organisation that act as “champions“; so other people can see what they do, how they act and in this way identify themselves with the desired (new) culture.